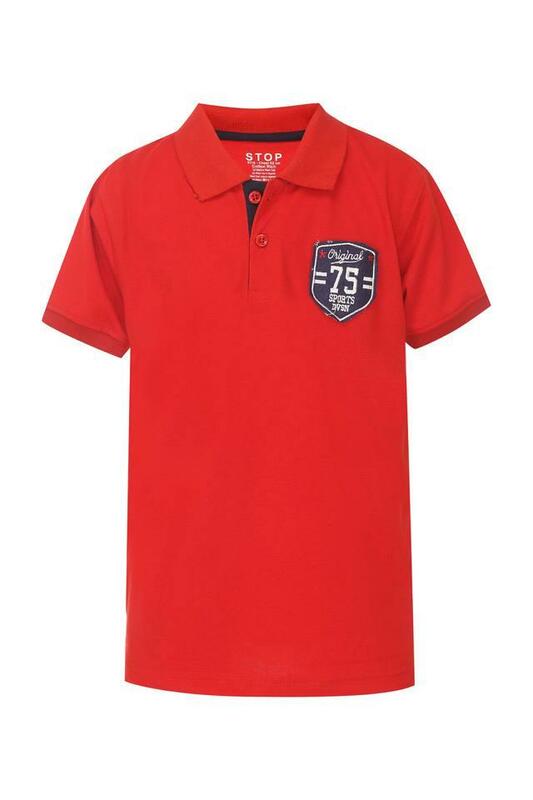 Let your little son walk in style by making his wear this polo tee from Stop. 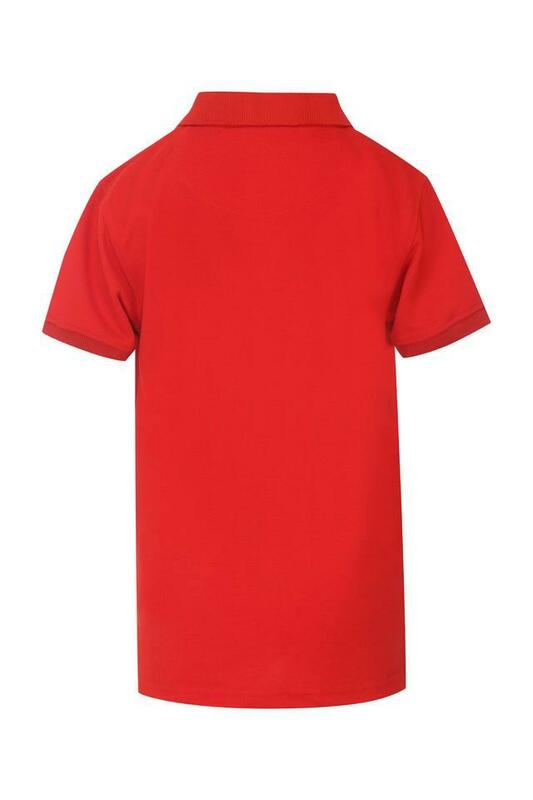 It has been tailored with a good quality fabric that will keep him at ease all day long. 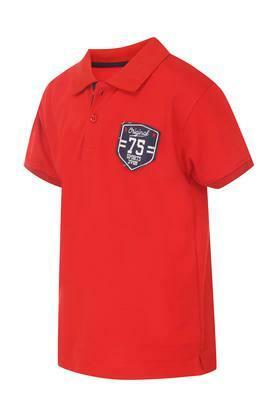 In addition, it features a solid pattern, polo collar along with short sleeves that makes it look pleasing to the eyes. Revamp the style of your little masters clothes by adding this cool polo tee to his cupboard. He can team it with a pair of jeans and shoes to complete his casual look.